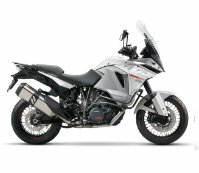 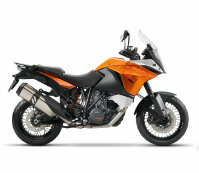 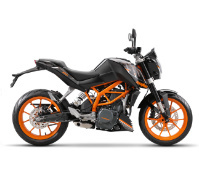 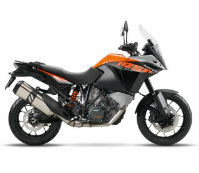 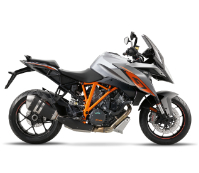 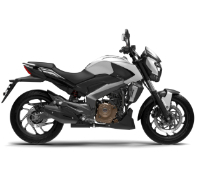 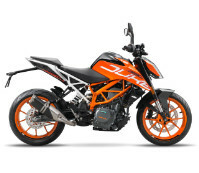 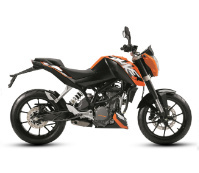 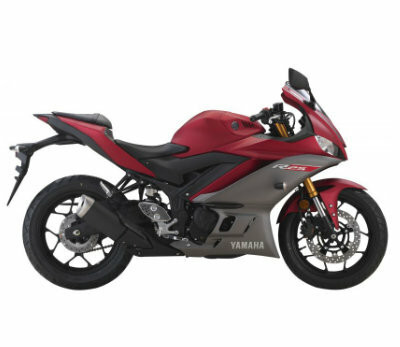 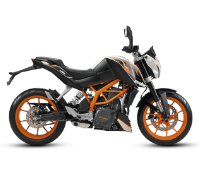 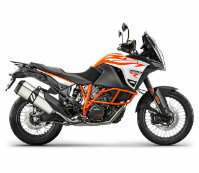 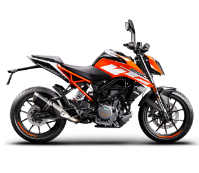 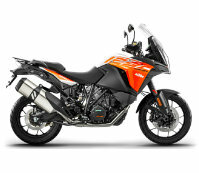 You are now easier to find information about Motorcycle or bike in Malaysia with this information including the latest Motorcycle Price list in Malaysia, Full Specs, and Review. 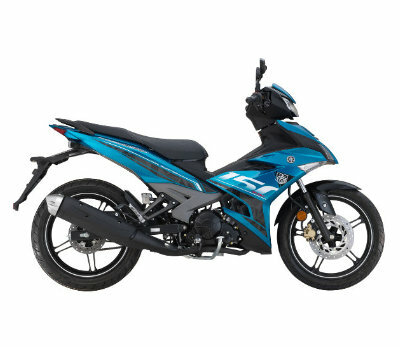 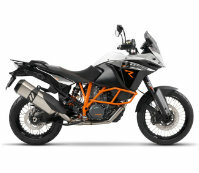 We also have a full range of facts and figures for all new and current Motorcycle included fuel consumption, vehicle performance and loan calculator for all type of motorcycle included Moped, Scooter, Superbike, Touring Bike and more. 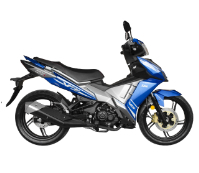 This list of bikes included Yamaha, Honda, Modenas, Suzuki, Kawasaki and more than 15 popular brands in Malaysia.